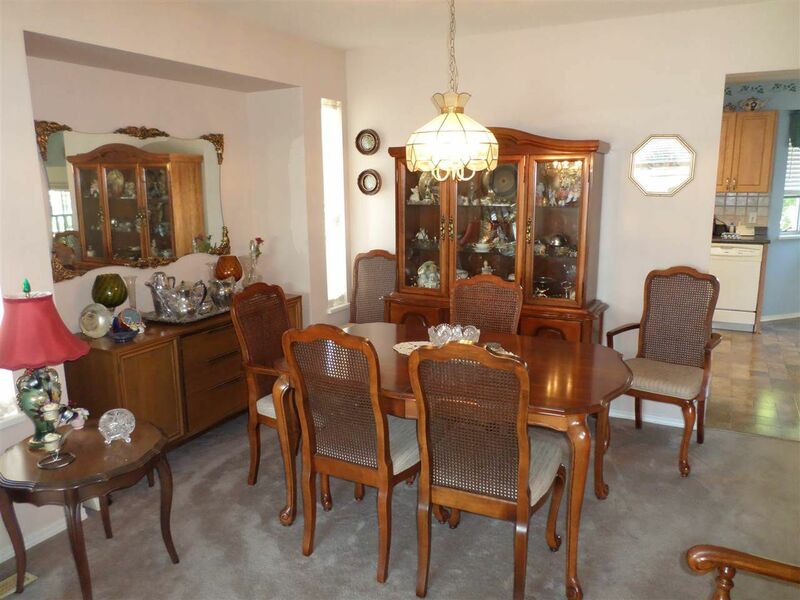 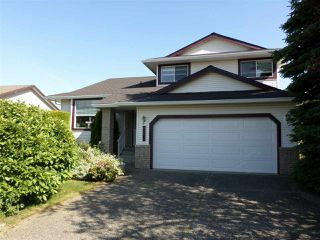 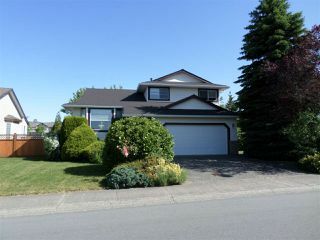 Classic 4 level home in a fantastic Westside family area. 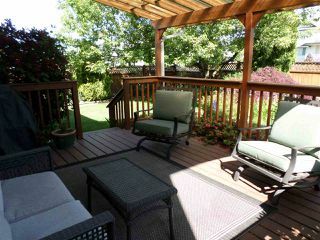 There is a park across the street, bus stop out front, shopping a few blocks away and close to High Street Mall. This one owner home has been lovingly cared for and has new roofing in 2015, high efficiency furnace 2016, new kitchen cabinets in 2012 & recent garage door. 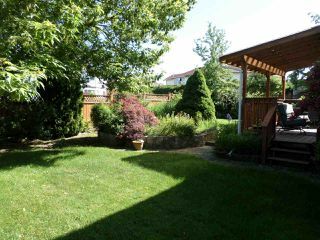 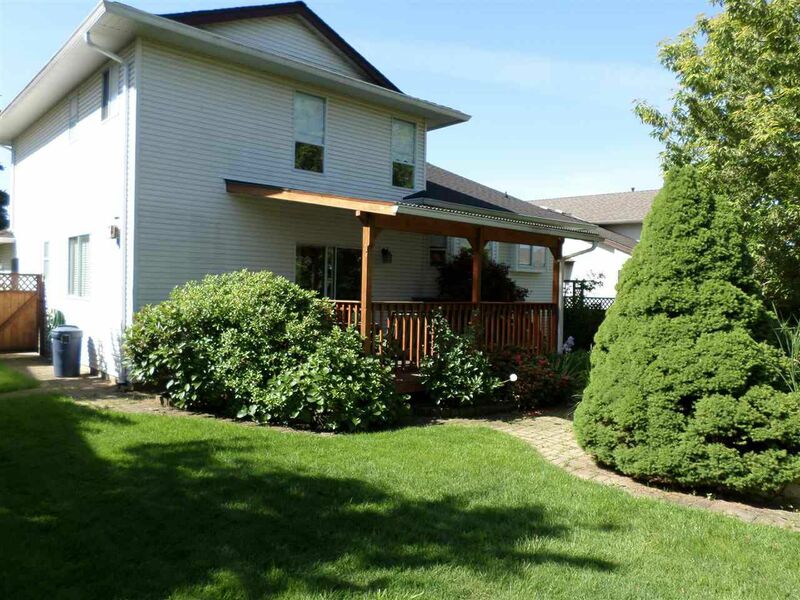 Super private backyard is fenced with a water feature, numerous flowering plants and covered 12' x 14' deck. 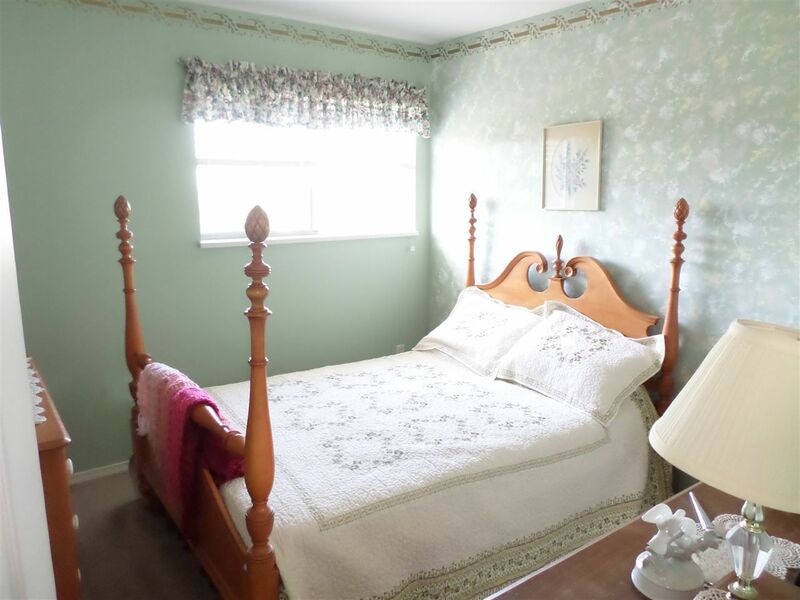 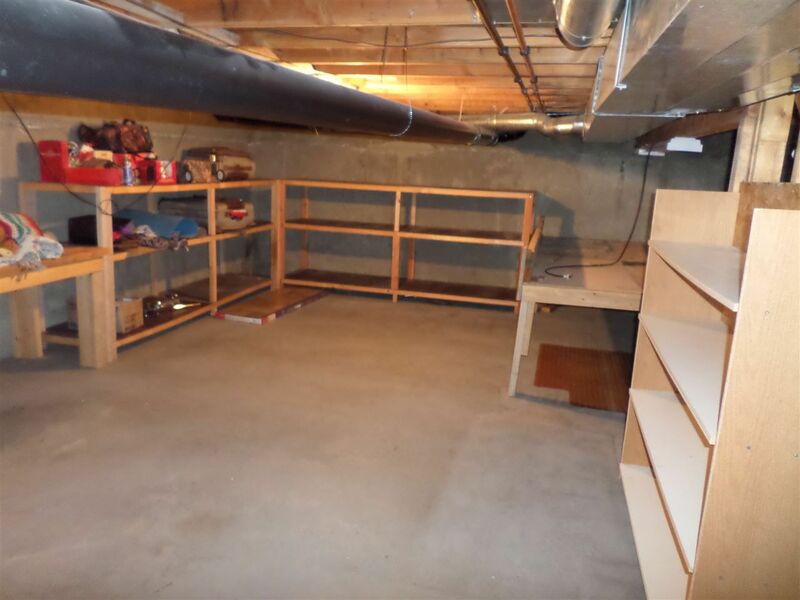 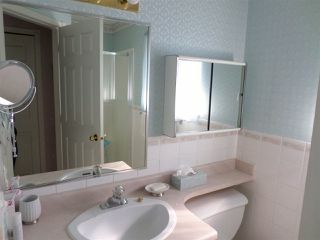 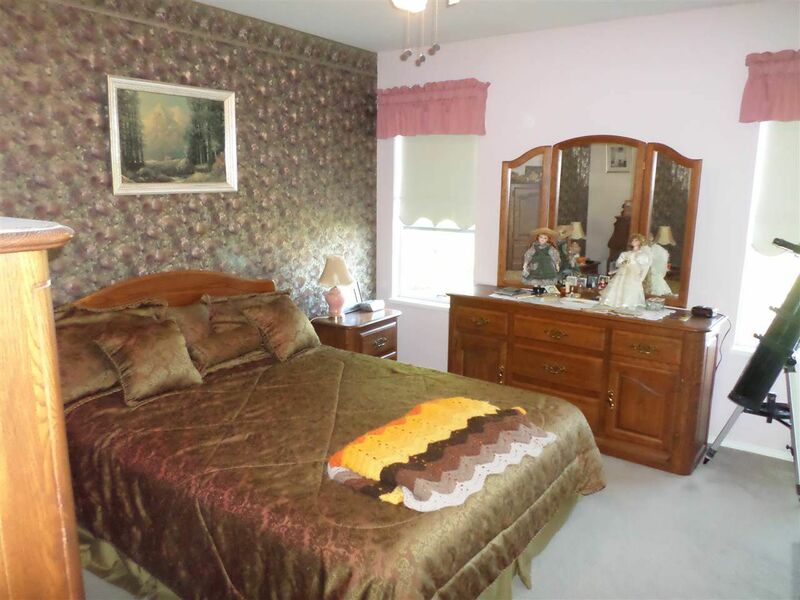 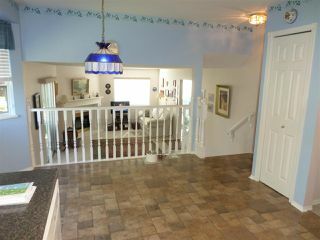 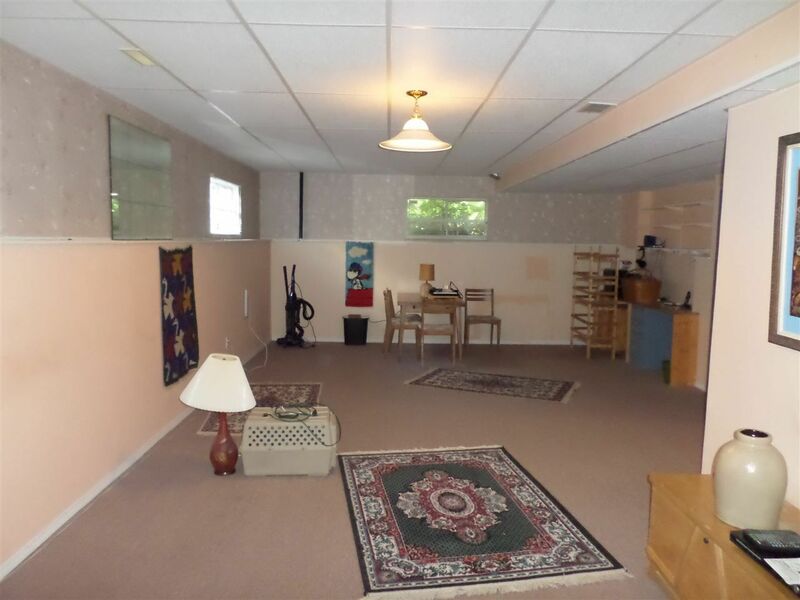 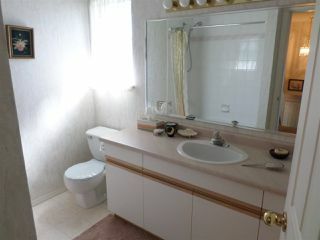 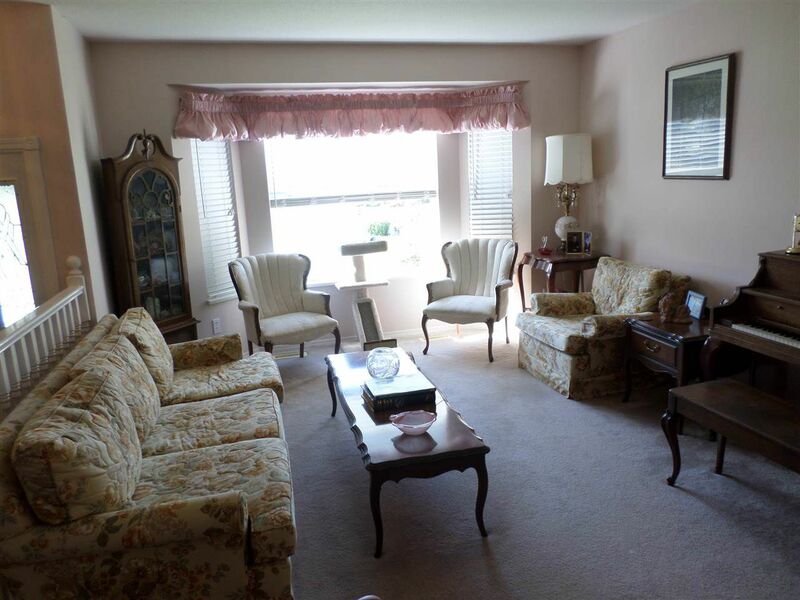 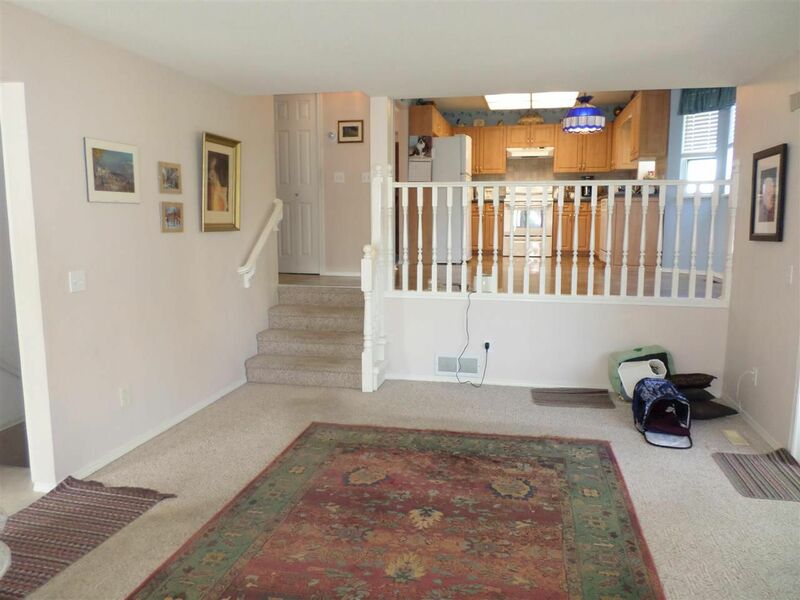 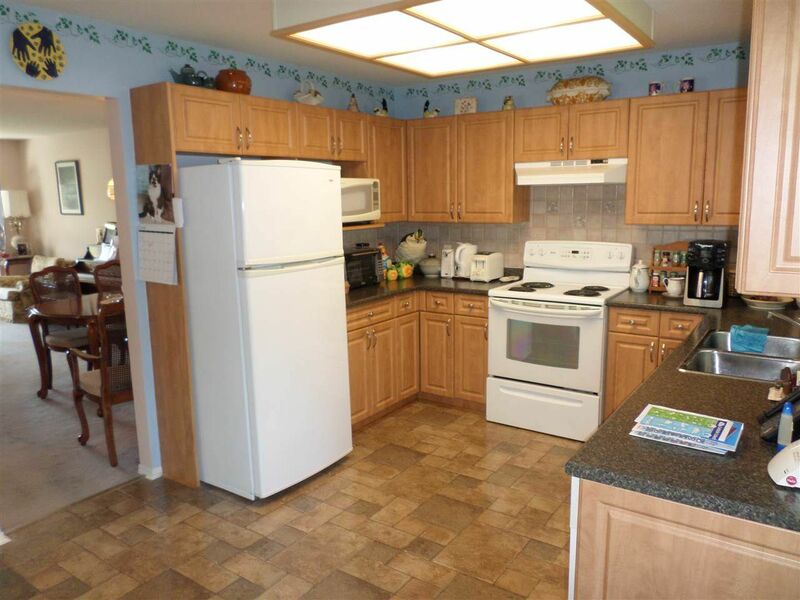 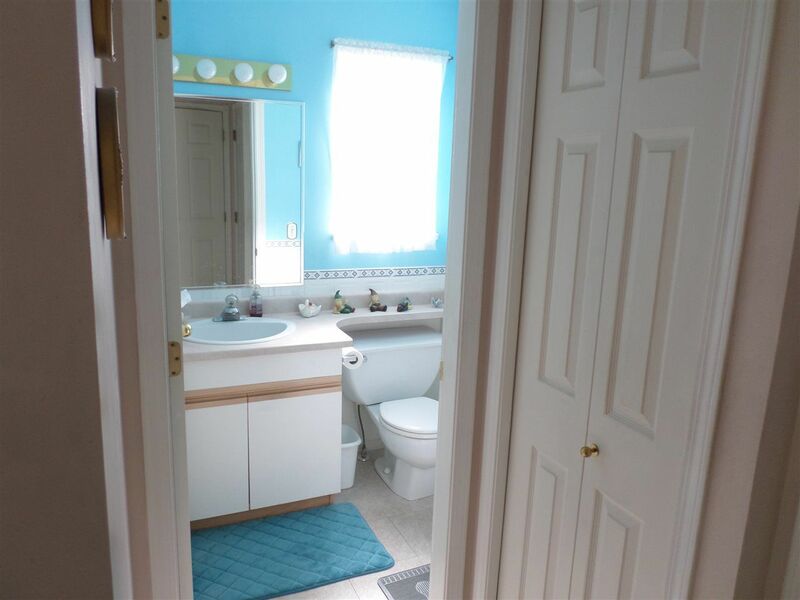 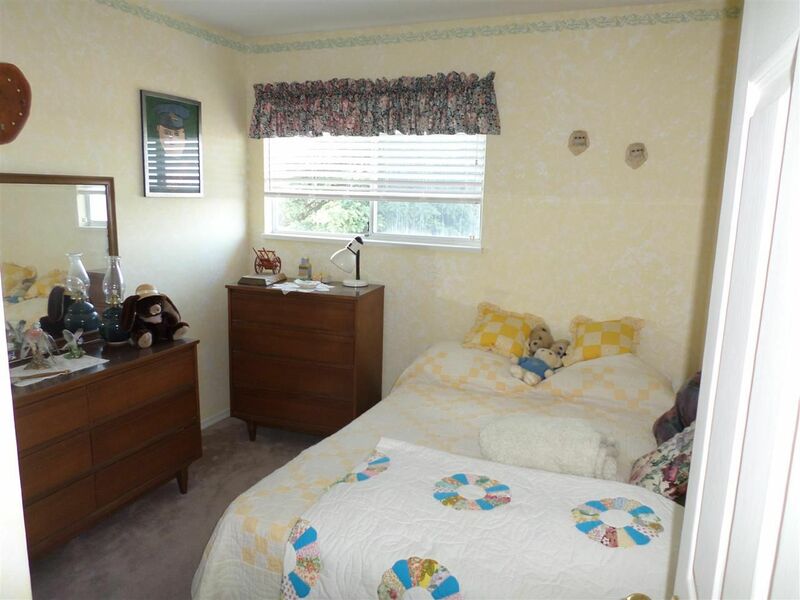 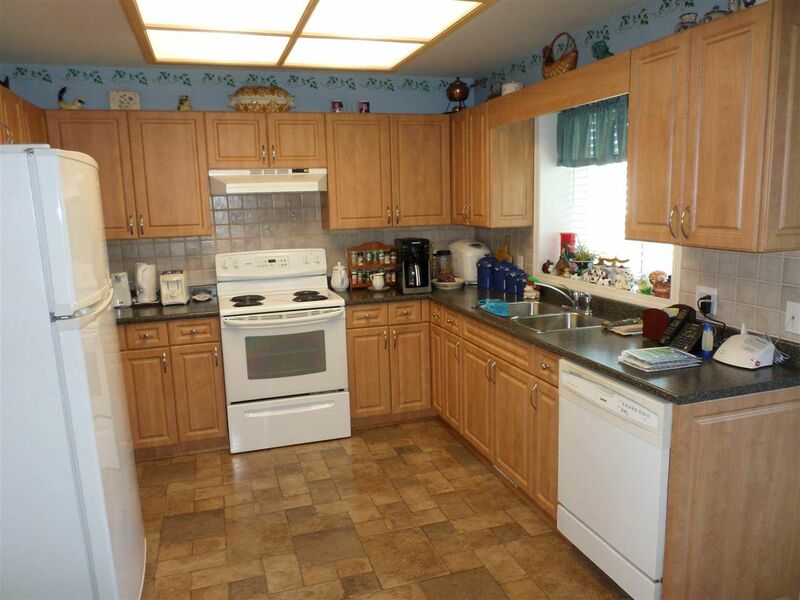 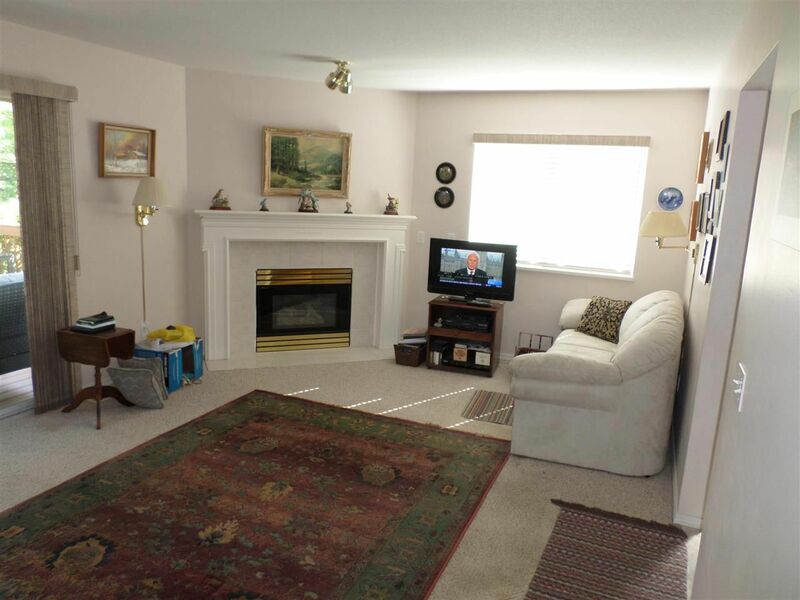 Bright basement has no outside access and there is a large 5'6 crawl space for storage.